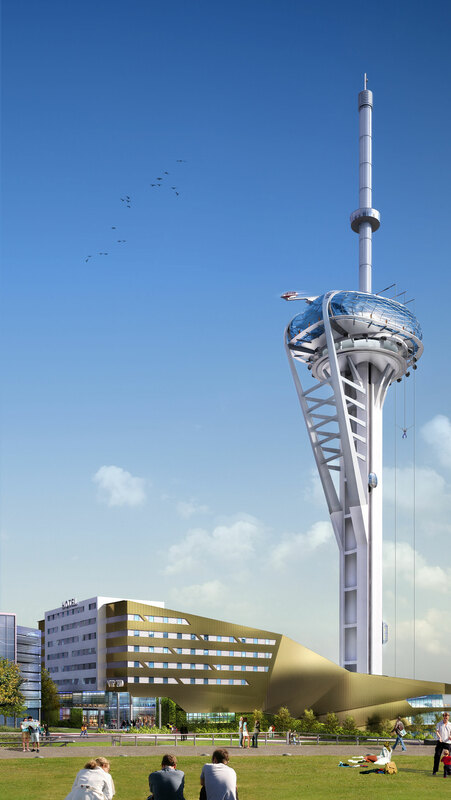 Quantum leap from 1st generation leisure towers e.g. 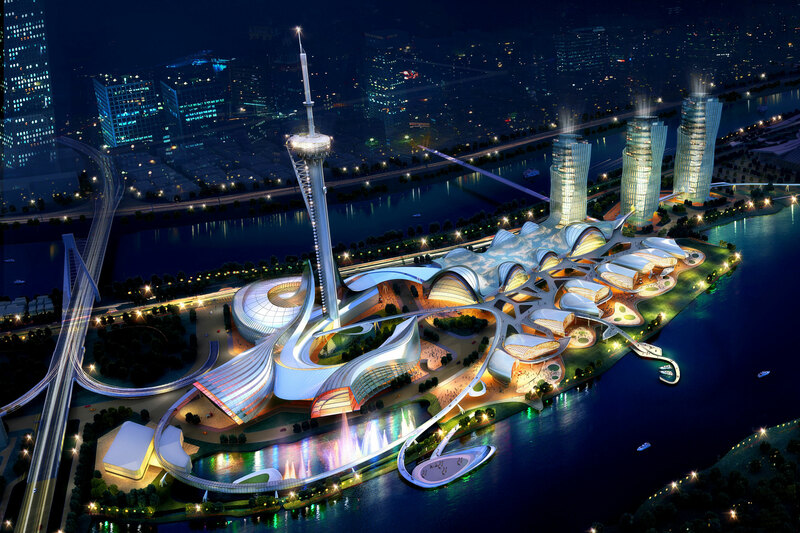 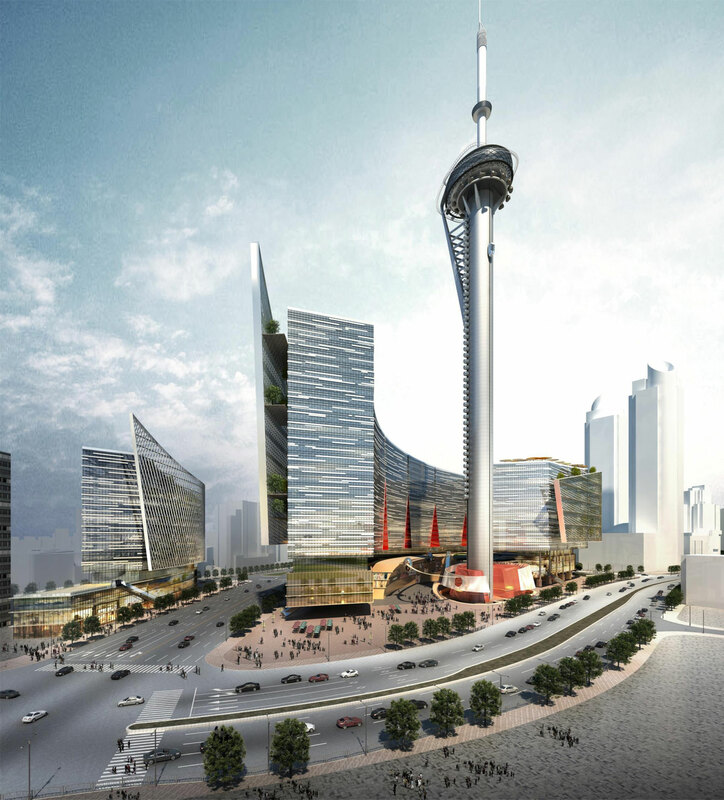 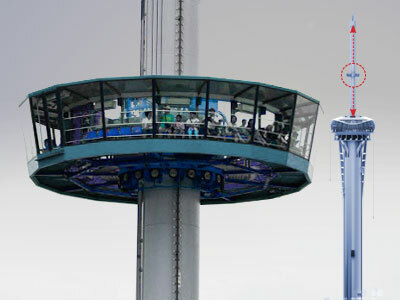 Stratosphere Tower (Las Vegas), Macau Tower (Macau). 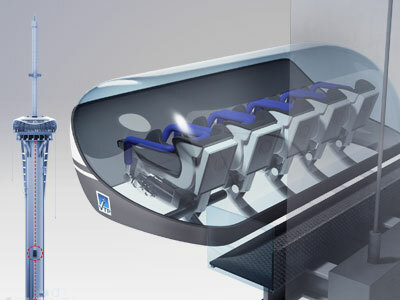 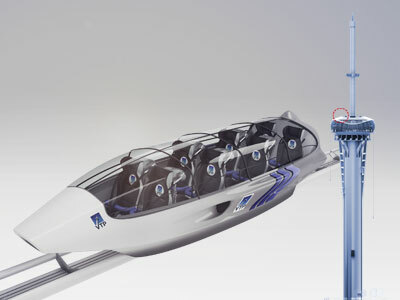 Exclusive GLOBAL RIGHTS from world's No.1 ride manufacturer Intamin of Switzerland. 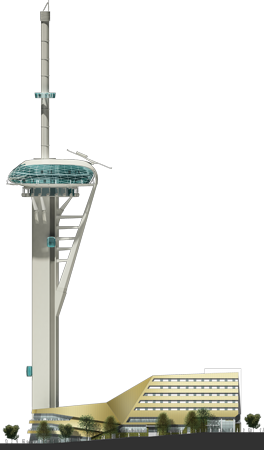 Small land requirement (including entertainment centre) ranging from 1.5 -3.0 acres (0.6 – 1.2 hectares) dependant on design. 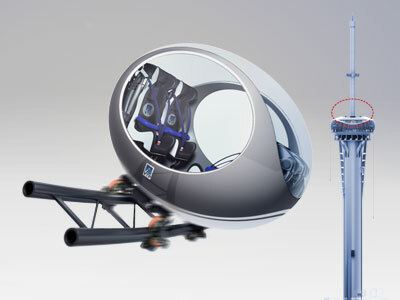 A world class delivery, operations, safety and marketing team. 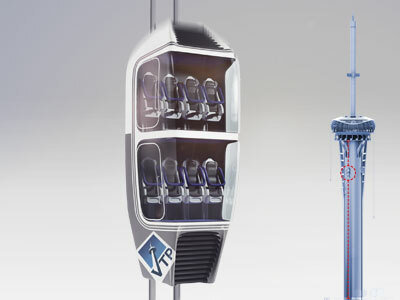 Operation possible 365 days a year by day and night with all visitor areas and rides fully enclosed. 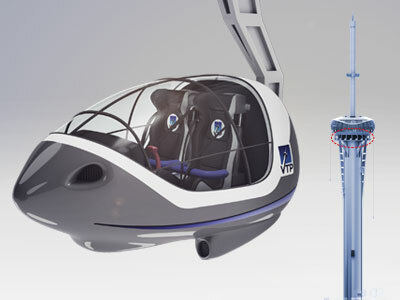 Safety is VTP Globals No.1 priority - the operations team is led by industry veteran Richard Pawley. 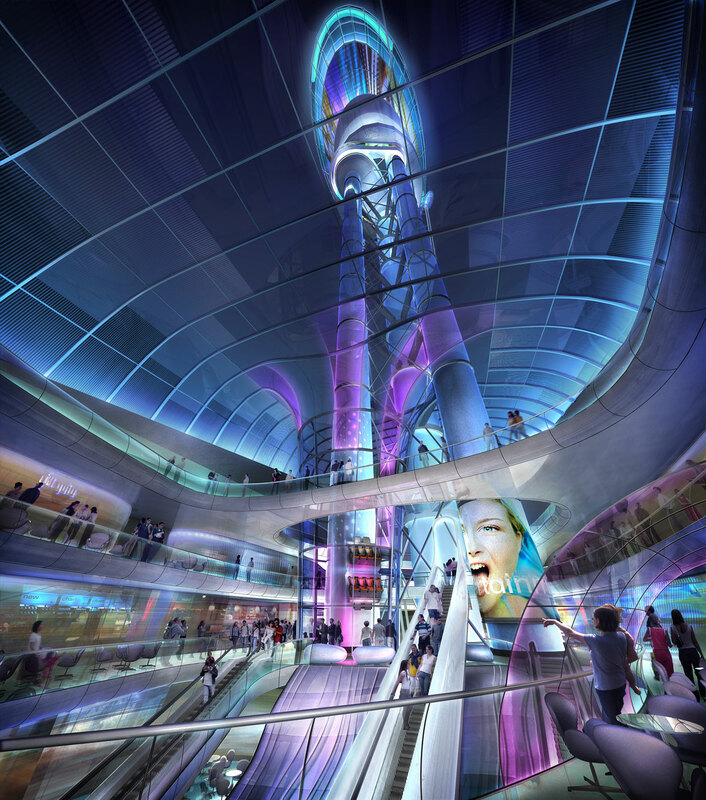 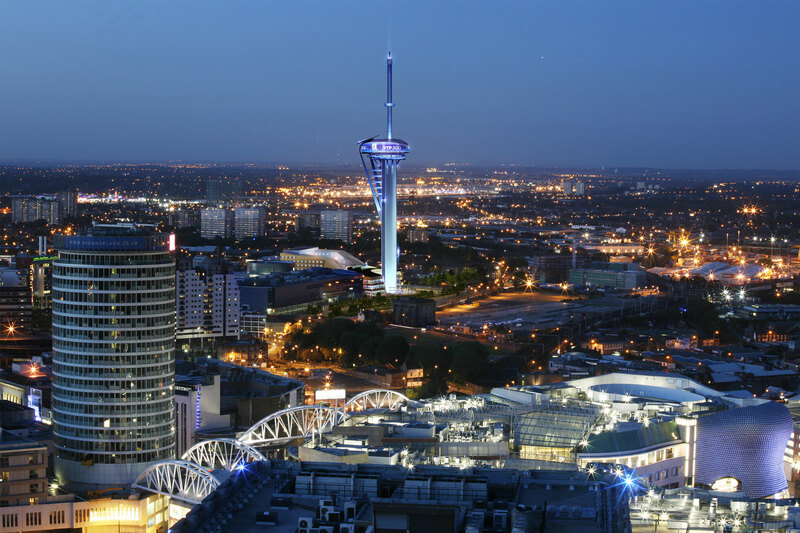 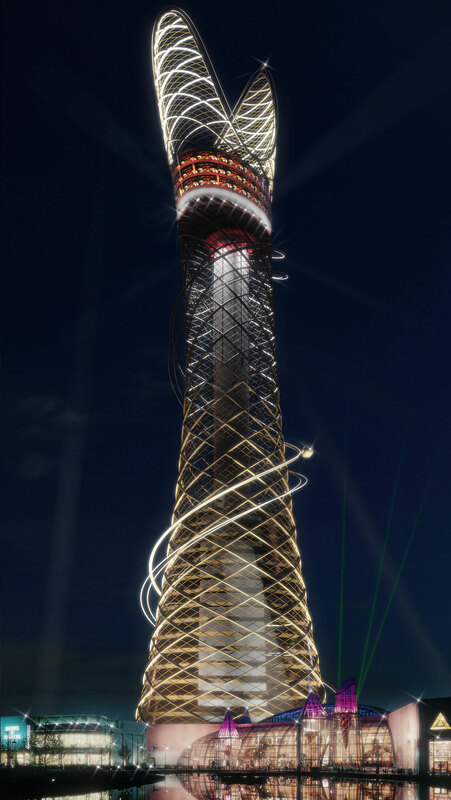 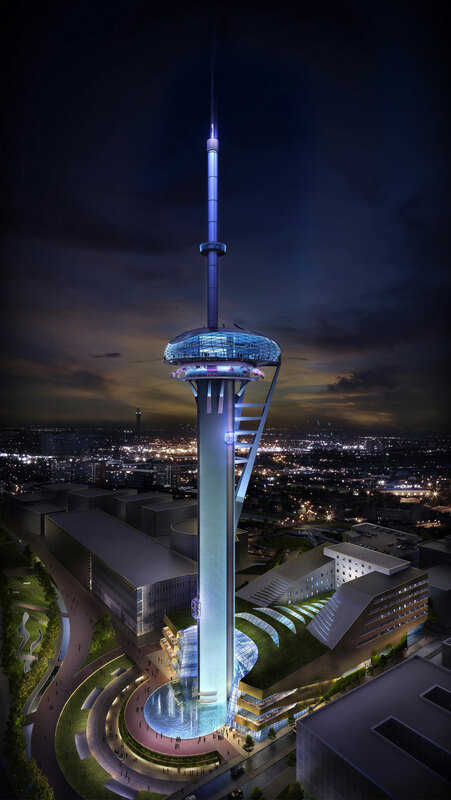 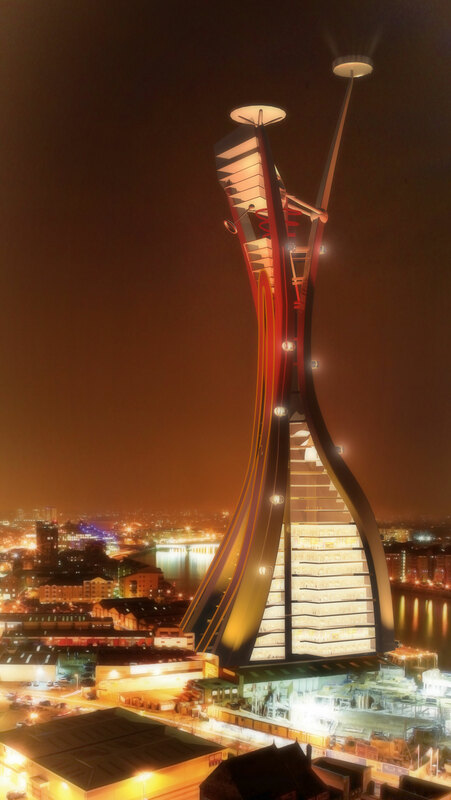 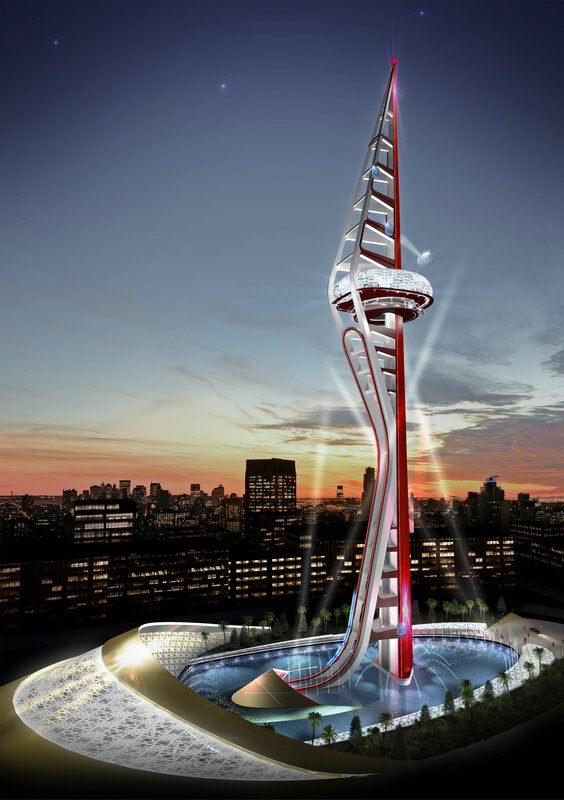 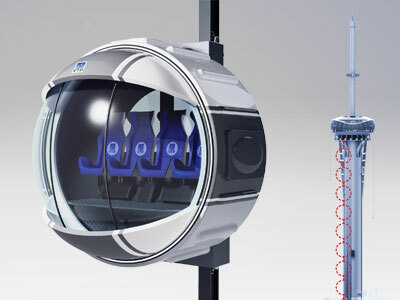 Partnering with Simworx (UK) to deliver next generation 4D / 5D immersive rides at the base of the tower.